Nancy S.M. Waldman grew up in Texas and has been migrating northward ever since. She now lives in Cape Breton, Nova Scotia, which is as far north as she wants to go. Her short stories can be found in AE, Fantasy Scroll, and Perihelion. In 2016, one of her stories will appear in Futuristica, Volume 1, an anthology from Metasagas Press. She feels fortunate to have been on board for the founding of Third Person Press in 2008, because it not only allows her to hang out with the cool girls (including Sherry D. Ramsey), but has also given her the enriching experience of co-editing and publishing five fabulous volumes of fiction by regional authors. 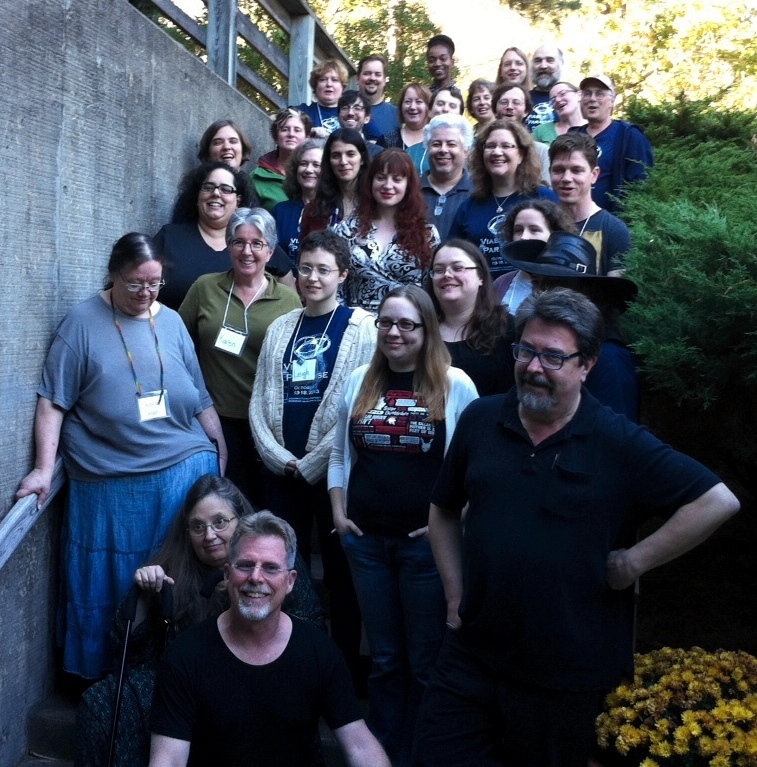 Nancy’s a 2013 graduate (aka survivor) of the Viable Paradise SF&F Writing Workshop, which affords her a life-time membership in the awesome VPXVII writing tribe and is also a member of the Codex forum for neo-professional speculative fiction writers. A former R.N., Nancy holds a Masters degree in Psychiatric Nursing. 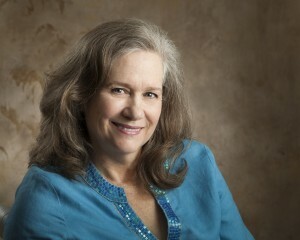 She enjoys art, quilting, photography, web design and cooking. She serves on the Board of EPIC, an educational charity founded by her husband Barry. She is @nuanc on Twitter and keeps a website at www.nancysmwaldman.com.